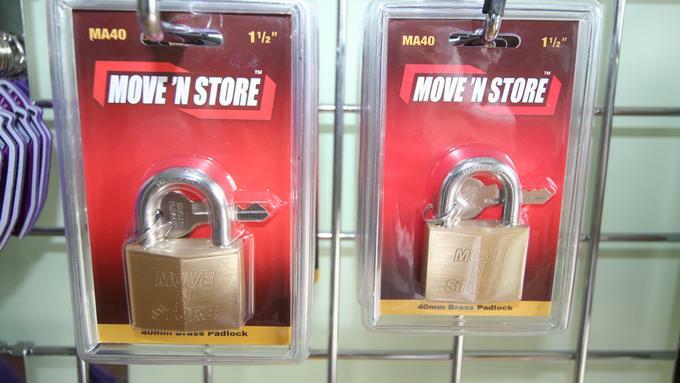 Self Storage - Do you need a safe place to store your belongings before or after moving house or while house-hunting? Are you between houses or de-cluttering your home? Will you need regular access to your belongings? No matter what the reason is, Appleyards is able to offer cost-effective self storage solutions through its sister company Hull Self Store. You can deliver or collect your goods from our depots in your own car or van. 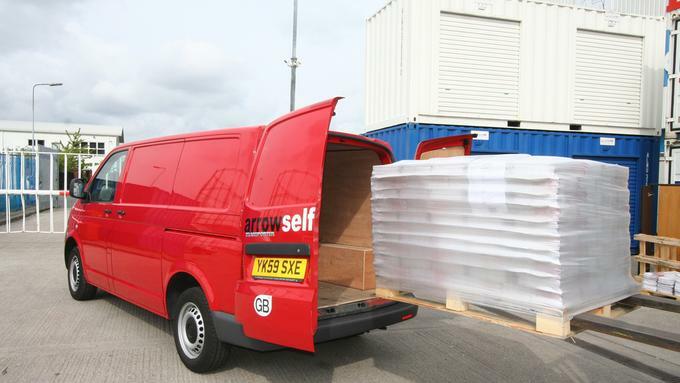 Flexible and convenient - Arrive at our self-store units and you can be moving within minutes. No pre-booking required and no long-term commitment. You can self store for just a few days if you need. Competitive self store rates - As one of the largest removal and storage companies in the UK, we can ensure low prices. Centrally located close to Hull city centre. 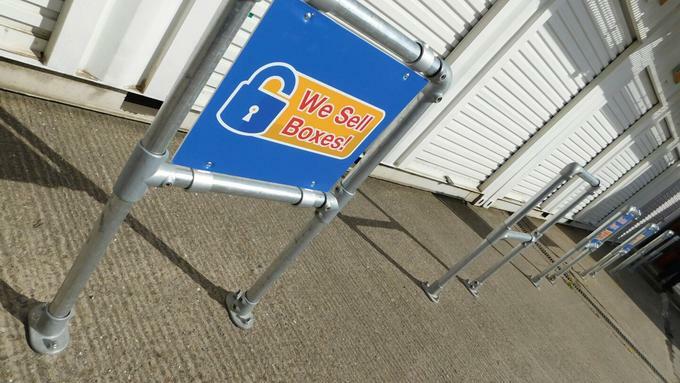 With 800 indoor and 150 outdoor secure self storage units with 24 hour 7 days a week access available, Hull Self Store is the ideal choice for business and personal belongings in the East Yorkshire and North Lincolnshire area. 10 Sq ft to 500 Sq ft. Hull Self Store offers a range of different sized economy self storage container units to suit the specific needs of the domestic customer whether you are moving home, relocating overseas, renovating your current property or simply want to remove some of the clutter from your home. 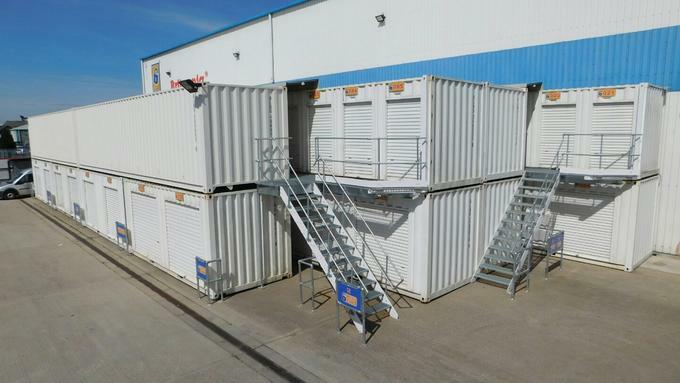 Short and long term self storage container units are avilable from 10 Sq ft to 500 Sq ft. If you sign up for one years storage we will give you the twelfth month for free !! 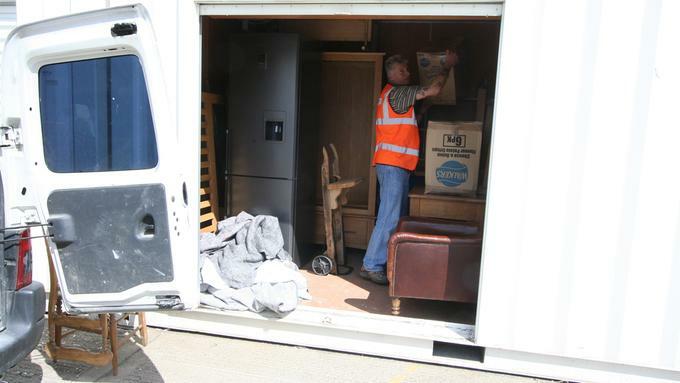 Contact Hull Self Store now to discuss how our containerised storage service can help you to relocate home smoothly.